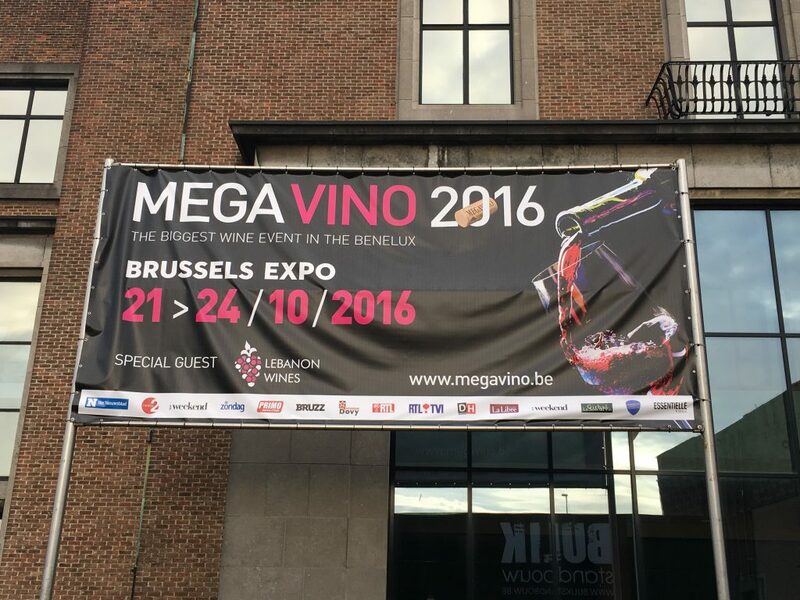 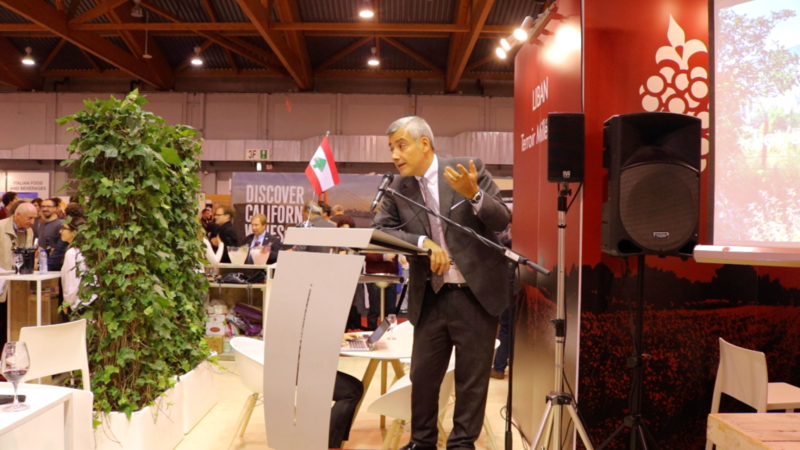 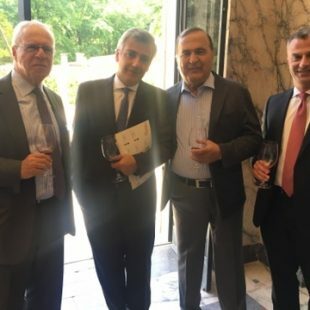 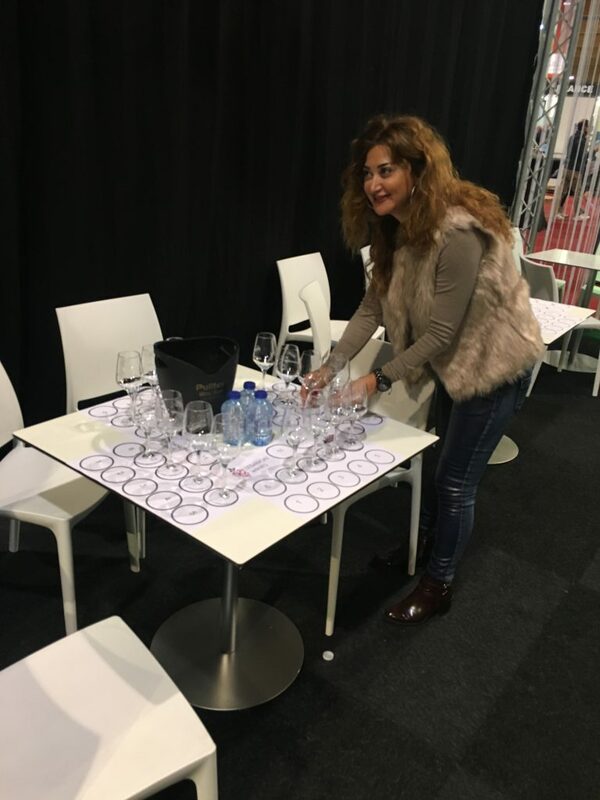 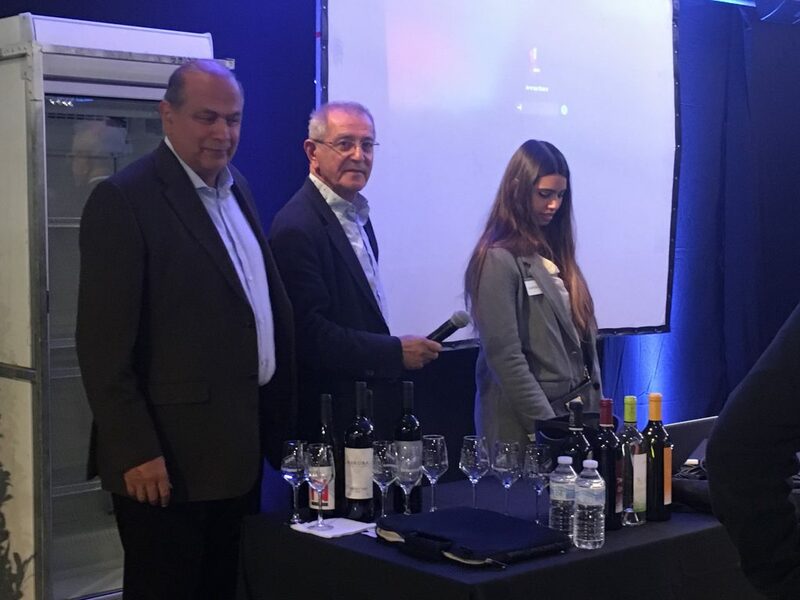 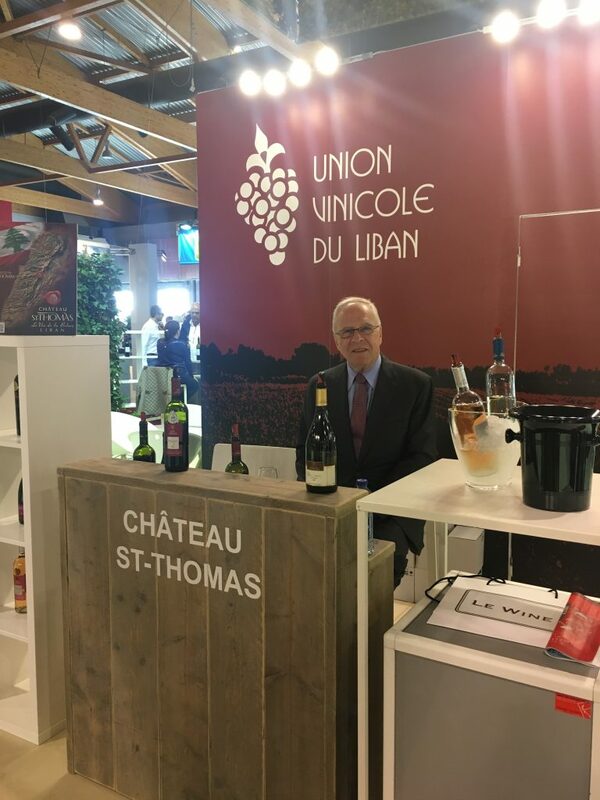 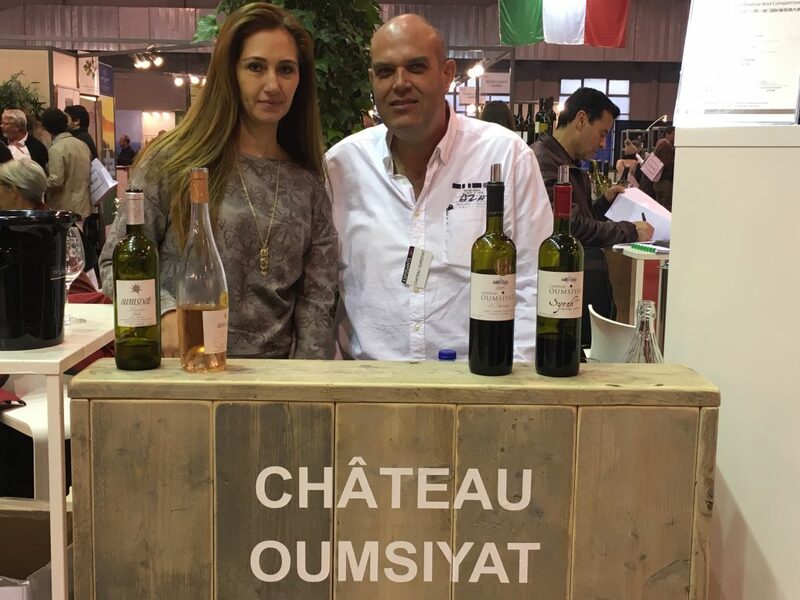 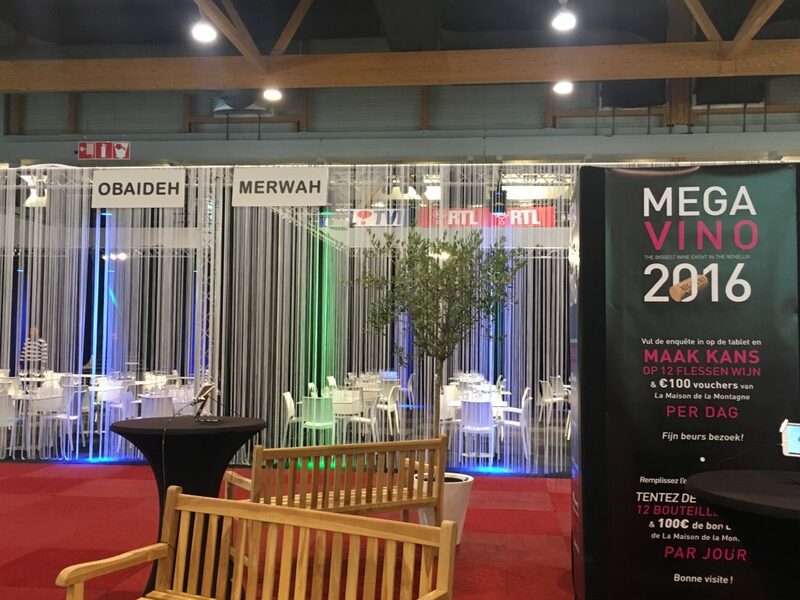 The UVL participated at the Megavino wine fair on October 21st until the 24th in Brussels, Belgium, which was funded by the Chamber of Commerce, industry, and agriculture. 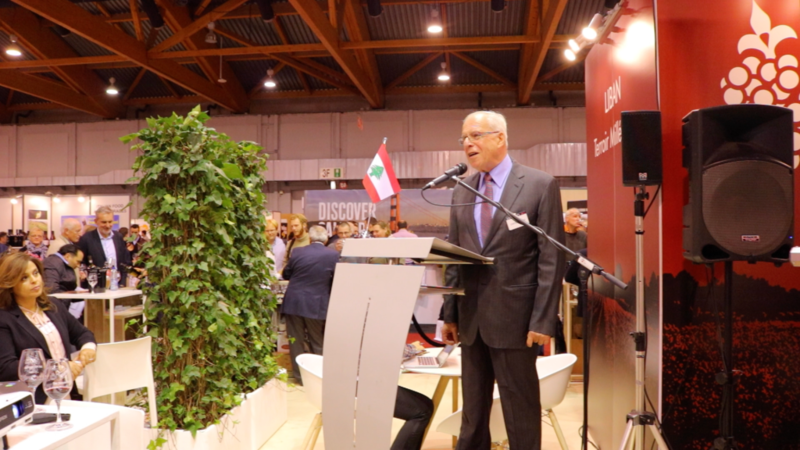 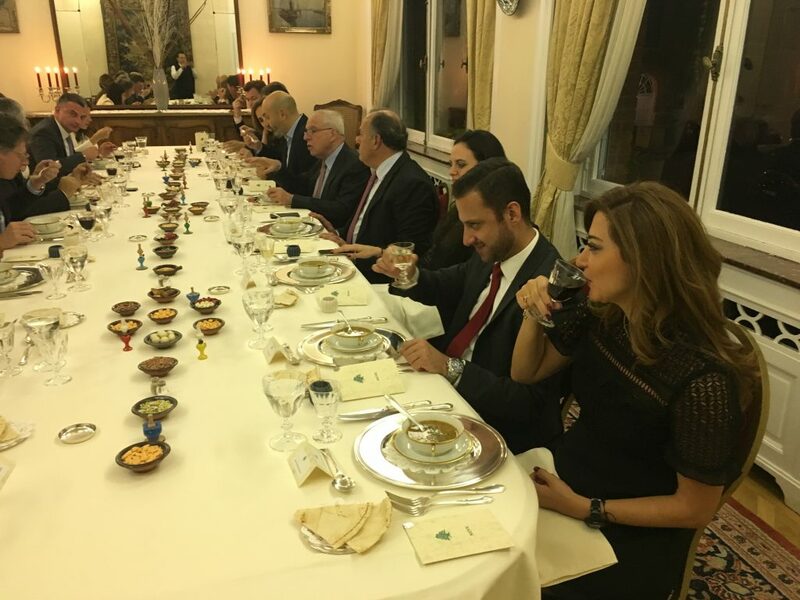 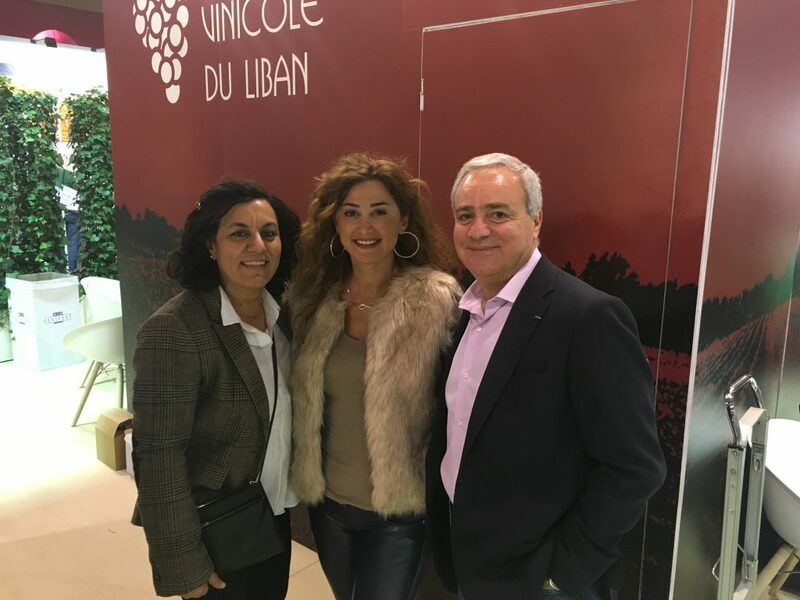 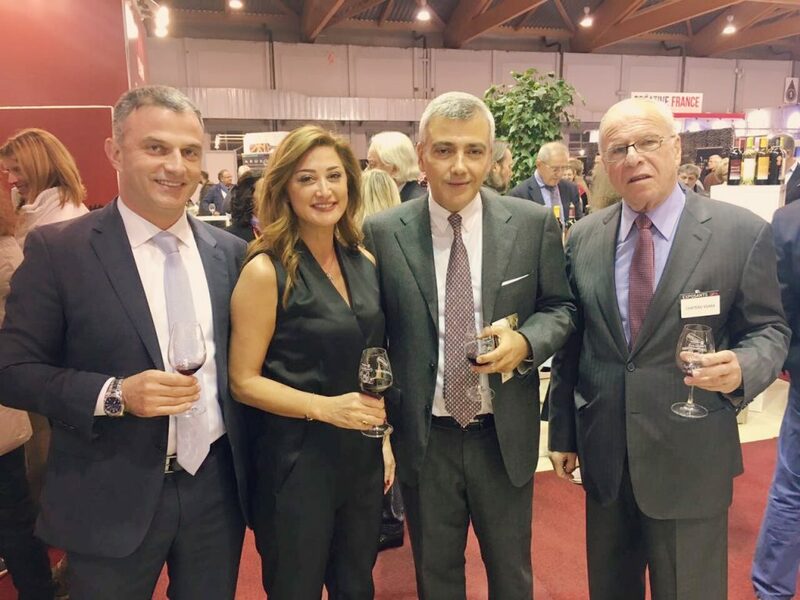 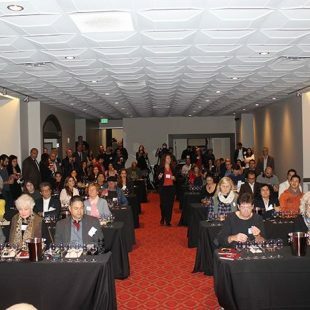 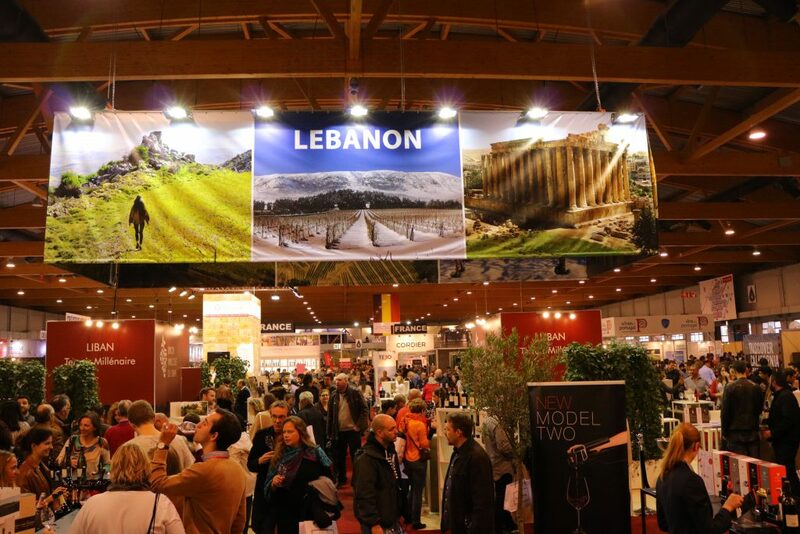 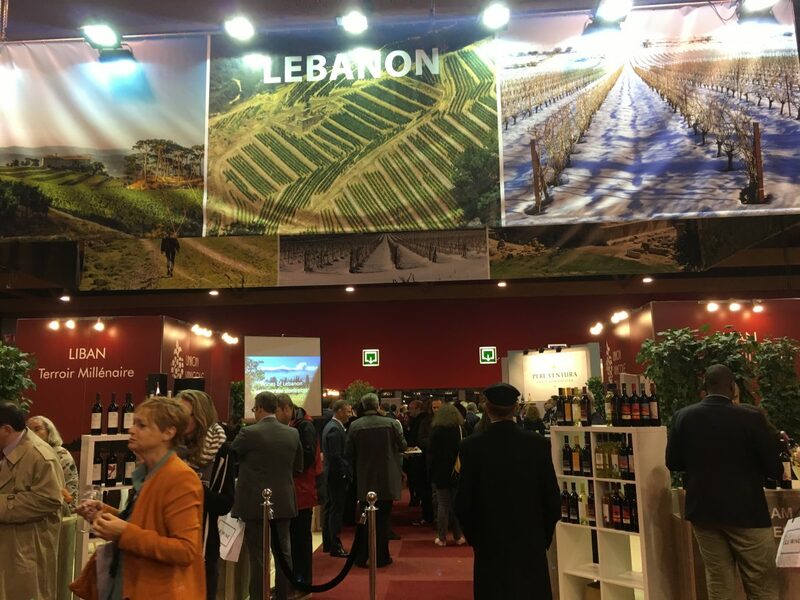 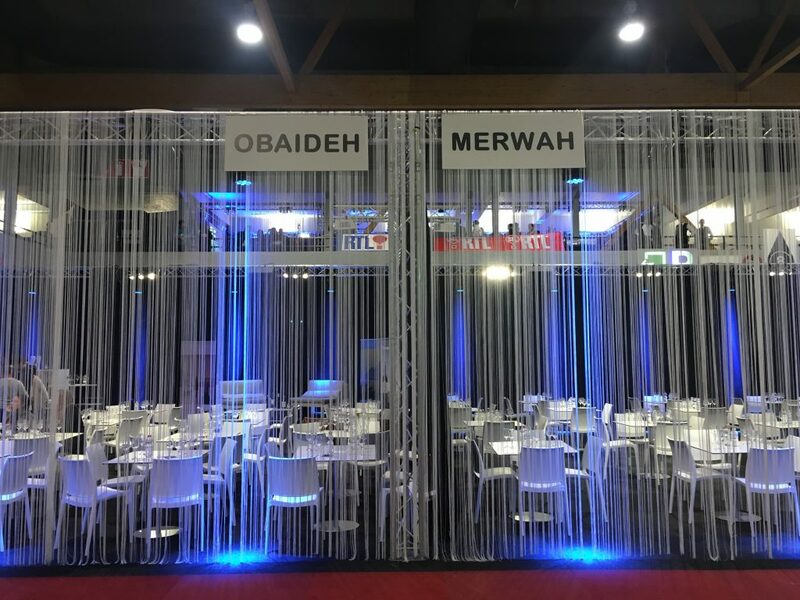 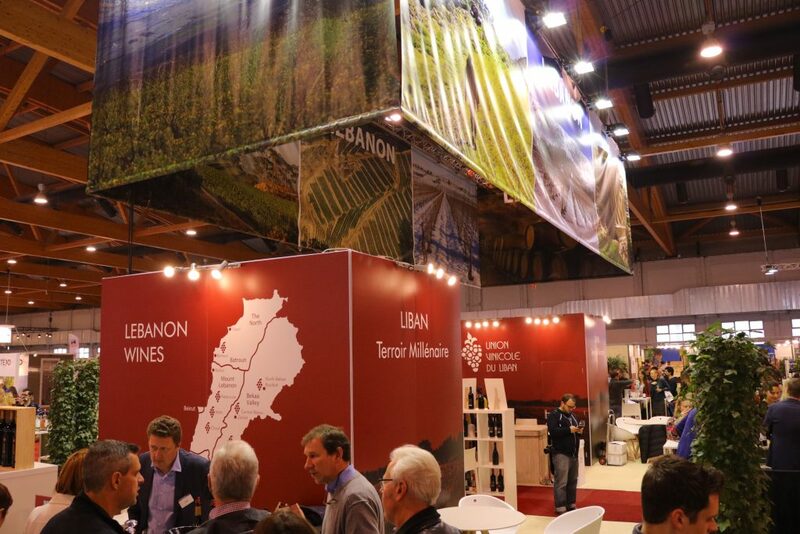 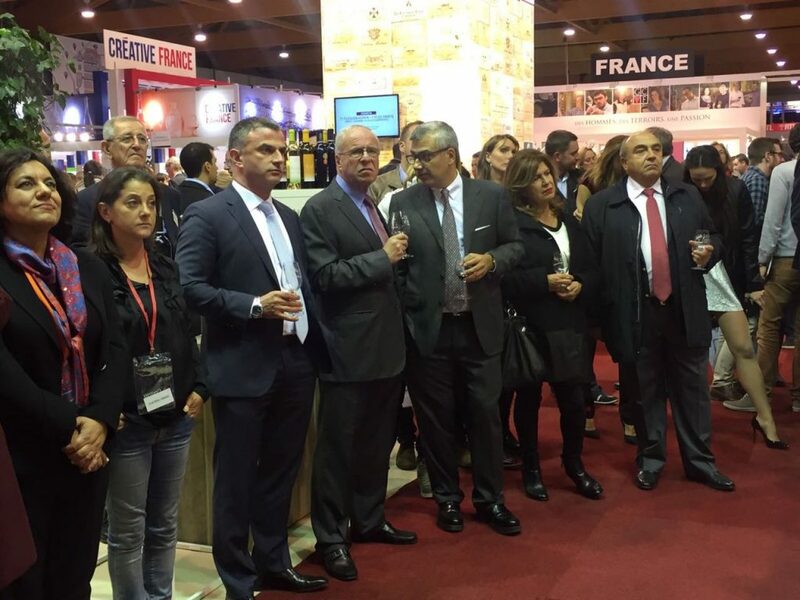 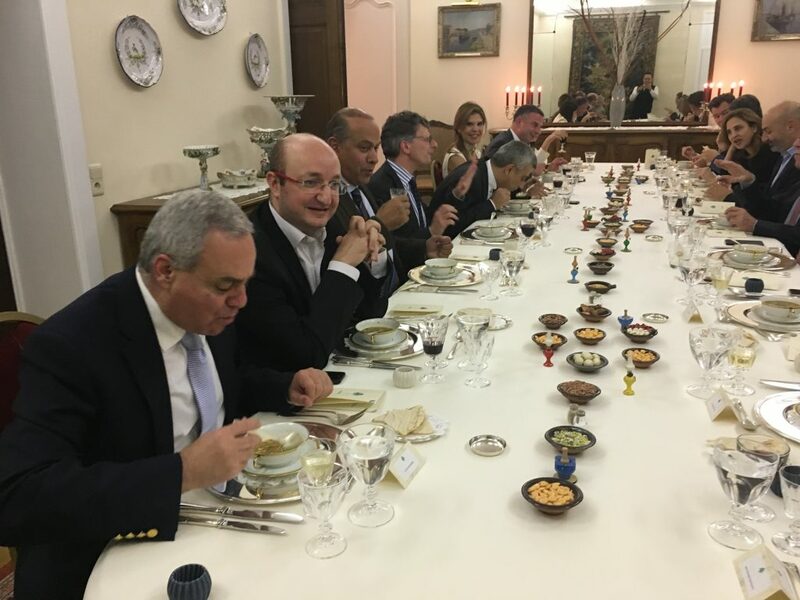 During this event, all the UVL members participated and 150 professionals visited and tasted Lebanese wines. 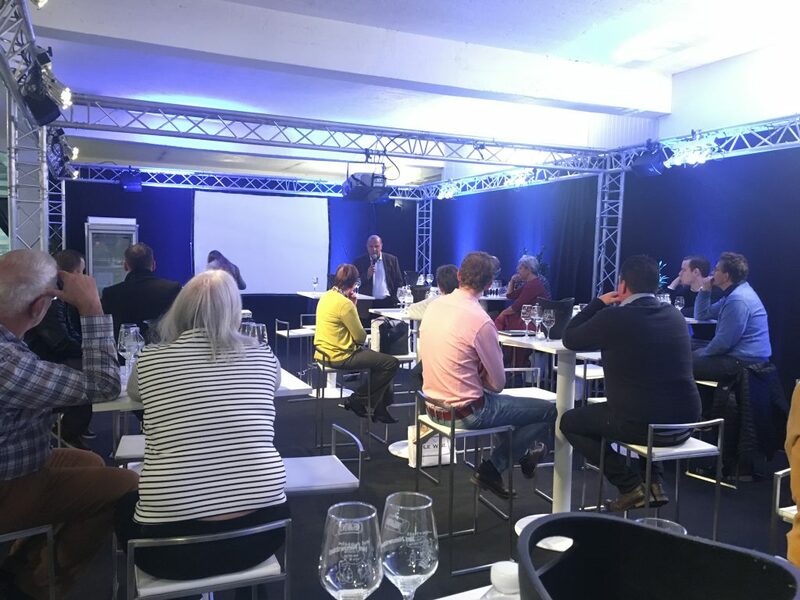 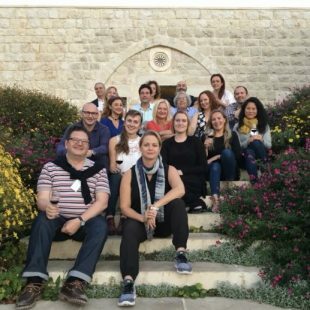 In addition, 6 Masterclasses were held by Alain Bloeykens, Thomas Costenoble, and David Cobbold. 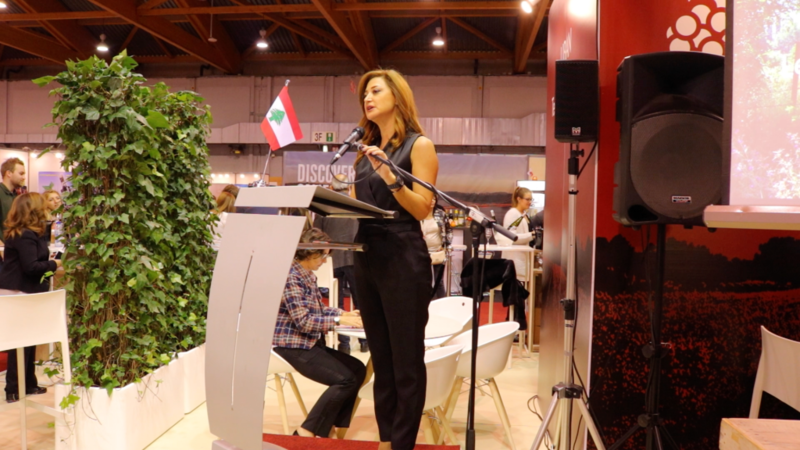 President of the UVL associated offered an opening speech and the ceremony’s catering was offered by Al Mandaloun.